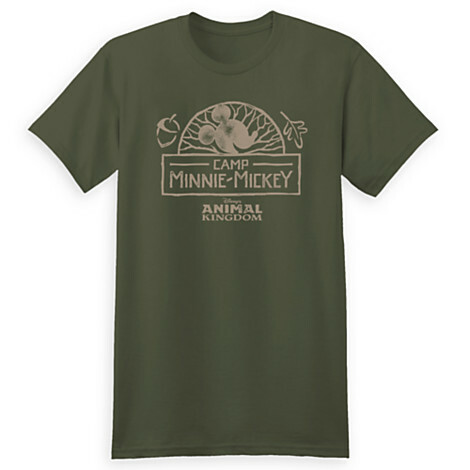 New shirt for old Land: Who remembers Camp Minnie Mickey? Oddly, earlier this week I started a blog post about some of the old statues of characters found there. 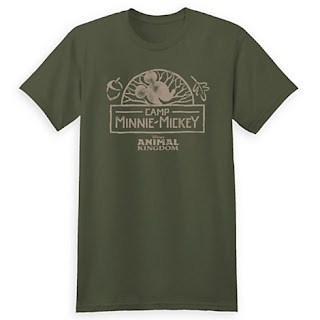 And now Disney is releasing a limited time shirt celebrating the old home of Festival of the Lion King and Mickey meet n greets. It, along with 2 other shirts, are part of the Vintage Ears collection. Frankly, the shirt is kind of ho hum to me, but have at it. 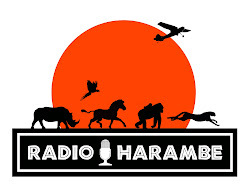 (I am anxiously awaiting the Sea Base Alpha retro shirt myself). 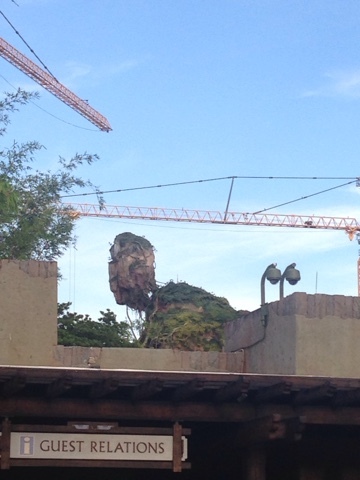 Avatarland update: When I was at the park a couple of weeks ago, I took some photos of the Avatar construction. 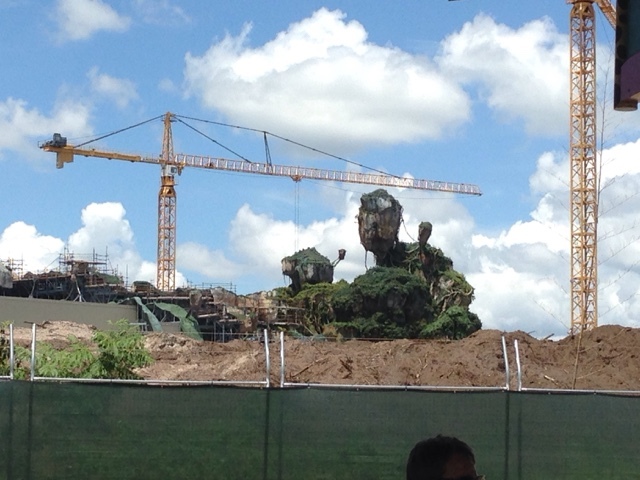 They are beginning to "cover" the show building with rock work and foliage. You can see some of the outside of the building getting molding. The building is impressive and once done will likely be a showcase for the park.